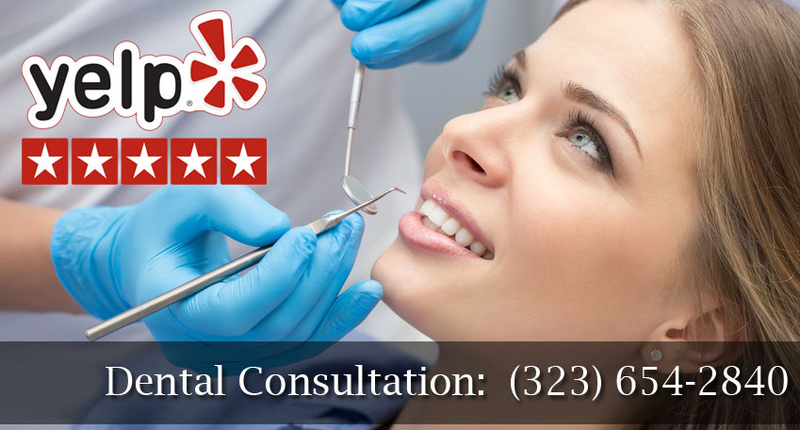 We're a highly experienced West Hollywood dentist, and our procedures make use of the latest technologies. All of the materials that we use are non-toxic. In addition, our staff can answer any questions that you have about the procedures, and it's always easy to schedule an appointment. In fact, it's possible to schedule an appointment online. We perform medically necessary and cosmetic dental procedures. If you're from out of town, our West Hollywood dental concierge services can help you arrange the trip to our office. We can help you choose a flight and hotel room. 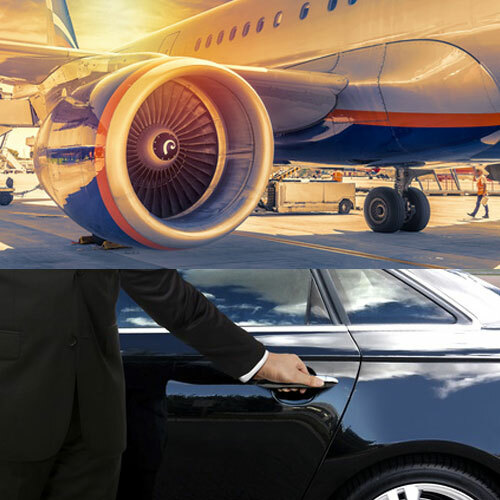 We also offer transportation between our office and the hotel. What Hotels Are Near Our Office? The Polo Lounge: The Polo Lounge features a bar and restaurant. It's often called the epicenter of power dining in Hollywood. The Cabana Cafe: The Cabana Cafe offers outdoor dining by the pool. Hotel Bel-Air: Hotel Bel-Air also has a spa. It is a five-star hotel, and it's in a wooded area with tropical foliage. There also is a great restaurant at the hotel. The Beverly Wilshire: The Beverly Wilshire is a Four Seasons hotel, and guests have had great experiences staying there. You can get a third night for free if you pay for two nights. If you pay for three nights, you can get the fourth night for free. This hotel has a pool with private cabanas, a fitness center, a house car service, and a spa. Andaz West Hollywood: This hotel is located on sunset strip. While there are conventional rooms available, there also are suite options. There also is eclectic dining available, and you can choose from two restaurants. The hotel also features a rooftop pool, and you can get a 360-degree view of Los Angeles from the hotel's rooftop. Chamberlain West Hollywood Hotel: This hotel is also located close to Sunset Boulevard. There are 115 Perkins-Will suites available. In addition, this hotel has a bar and bistro that is only available to guests. In addition, discounts are available for people who book multiple nights. The London West Hollywood At Beverly Hills: There are conventional rooms and suites available. There is a rooftop pool at The London West Hollywood At Beverly Hills. There also is a fitness center and a rooftop restaurant. Rates start at $349 a night. There are many restaurants to choose from in West Hollywood. In addition, West Hollywood is close to Beverly Hills. West Hollywood is also the home of the walk of fame. In addition, there is an active music scene in West Hollywood and the rest of Los Angeles. West Hollywood is close to all of the Los Angeles' major attractions.